Xiamen Friendship Bridge Import & Export Trade Co., Ltd.
Foshan Greenworld Nursery Co., Ltd.
Zhangzhou Nohenplants Import&export Co., Ltd.
With more than 10000 square meters growing basic and special nurseries which have been registered in CIQ for growing and exporting plants in Fujian Province and Canton province. 2. Dracaena sanderiana(lucky bamboo) are suitable to grow in 16-26 degree centigrade,easy die in too cold tempreture in winter. 3. 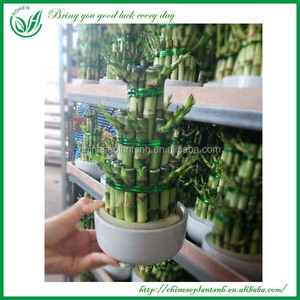 Put lucky bamboo indoor and in bright and ventilated environment,make sure there is enough sunshine for them. 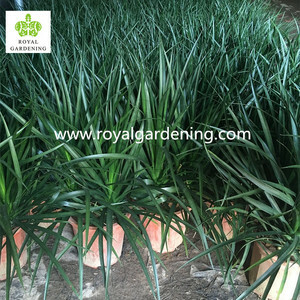 Changtai Kinofarm Agriculture Technologial Co., Ltd.
Dracaena draco outdoor plants export to the Middle East. Zhanjiang Orient Gardening Co., Ltd.
Xiamen Jialiang Industry & Trade Co., Ltd.
Zhangzhou Xiangcheng Greenhome Horticulture Co., Ltd.
,Xiangcheng, Zhangzhou City, Fujian, China Bank address: BOC BLDG, NO. , Zhangzhou City, Fujian, China 3) Beneficiary: Yan Zhi Bing Account No. 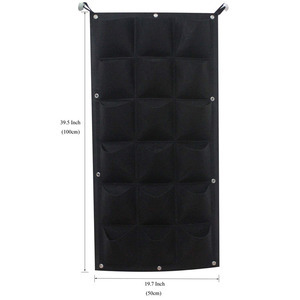 ,Xiangcheng, Zhangzhou City, Fujian, China Bank address: BOC BLDG, NO. These trichomes are what give many air plants their silver or gray appearance. There is enormous variety in size, shape, texture, bloom and color of these bromeliads. Most Tillandsias are epiphytes and grow in trees and rocks. 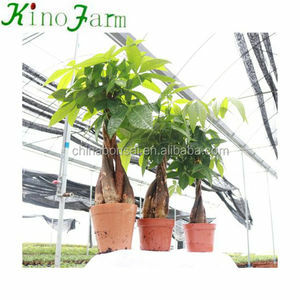 Xiamen Greenearth Nursery Co., Ltd.
Wholesale Aglaonema Pot Plants in Thailand @ Best Price Try Us!!! They are portable and you can enjoy the fun of seeing them grow anytime anywhere. 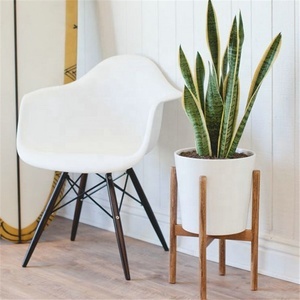 You can now enjoy 'the fun of raising plants, the scents of joy' with pet trees. 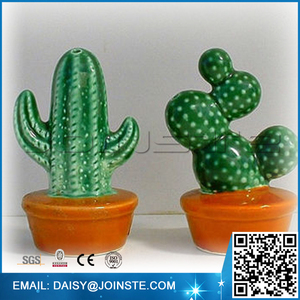 Gel Type: Provide various colors Gel, and contains enough water and nutrition in it. Wuhu CFSources Industrial Co., Ltd.
2.The automatic temperature control system combines electric heating and physical reaction, which improve the production efficiency, reduces the resin production cost. 3.The whole production line includes resin synthesis equipment, floral foam automachine, foaming mould , vertical cutting machine and printing machine, etc. 3. Foaming mould Product Feature: Using automatic electrical heating temperature control system, make floral foam heated evenly, temperature is consistent. If you worry about our quality before ordering, we can supply you our current samples to check our quality. (2). After finishing the mold: we would supply the samples for your approval before mass production to make sure that everything is perfect. 3. After-sales service 100% responsible for our products, supply active feedback within 24 hours and solutions in short time . 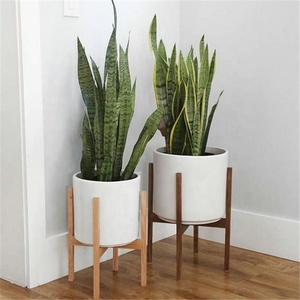 Alibaba.com offers 86,853 outdoor plants products. About 28% of these are flower pots & planters, 19% are artificial plant, and 5% are aquatic plants. 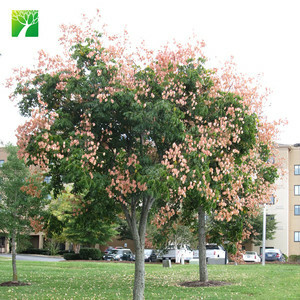 A wide variety of outdoor plants options are available to you, such as free samples, paid samples. 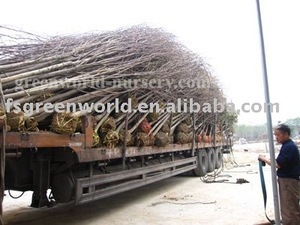 There are 85,900 outdoor plants suppliers, mainly located in Asia. 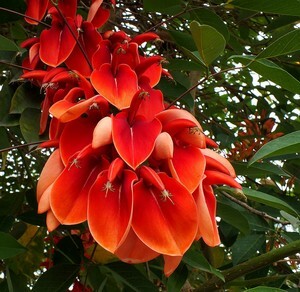 The top supplying countries are China (Mainland), India, and Vietnam, which supply 95%, 1%, and 1% of outdoor plants respectively. 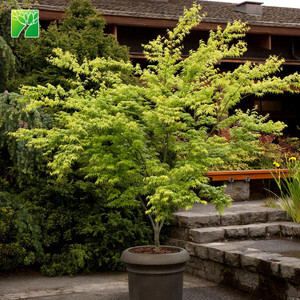 Outdoor plants products are most popular in North America, Western Europe, and Domestic Market. You can ensure product safety by selecting from certified suppliers, including 12,916 with ISO9001, 7,469 with Other, and 4,120 with ISO14001 certification.